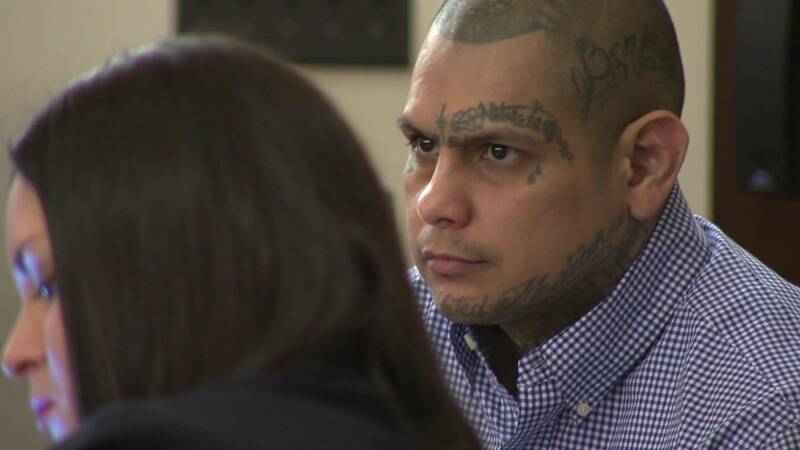 SAN ANTONIO - A judge said the murder trial against Gabriel Moreno must continue after the defense argued for hours for a mistrial. Moreno is among three people accused of killing Jose Menchaca in 2014 with a baseball bat, dismembering his body and throwing him on a barbecue grill. Dennis Austin, a witness, told the jury Thursday that he was asked by the suspects to help them move Menchaca's body. Austin told the courtroom that he only complied out of fear for his own life. Austin described to the jury the gruesome scene when he first arrived. “Right when we walked into the bedroom, I noticed the blood on the walls, blood on the couch, blood on the floor, a male bleeding on the floor from his head and bounded," Austin said. The trial is expected to last until sometime next week.